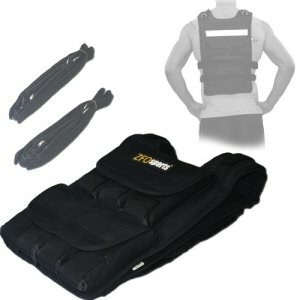 If you’re serious about your fitness there’s only one way to go, and that is with a weighted vest such as the ZFO Sports 60lbs Adjustable Weighted Vest. This vest is not for the faint of heart and does look pretty heavy duty. It also can pack an amazing 60lbs of weight so it’s probably the only vest you’ll ever need. 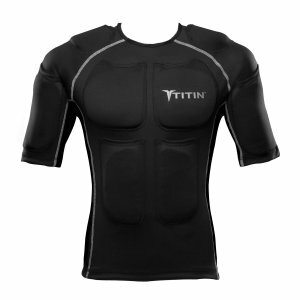 The vest comes with an adjustable weighting system so you’re not stuck with the full 60 pounds of weight. 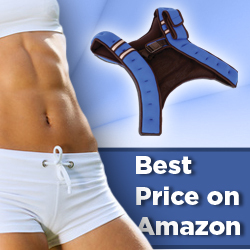 In fact you can load it up from anywhere between 0lbs to 60lbs with weights being adjusted in 4lb increments. This ZFO Sports vest is the number one brand sold on Amazon and is a fantastic way to optimize your workouts with more resistance.